St. George’s University has signed a Memorandum of Understanding with the Government of Fujairah, United Arab Emirates. The MOU “recognizes the benefits of mutual cooperation, and both institutions will now explore potential educational collaboration in medical related studies.” As part of the agreement, SGU will be listed on the Government of Fujairah’s website as a recognized education provider, meaning that SGU can now accept students from the Emirate of Fujairah. The agreement, which is now in effect, expresses the commitment of both parties to increase access for the Government of Fujairah’s students to a US postsecondary education through SGU. The MOU further strengthens SGU’s relationship with the UAE, following last year’s announcement that the Ministry of Education had recognized the university’s MD degree program. 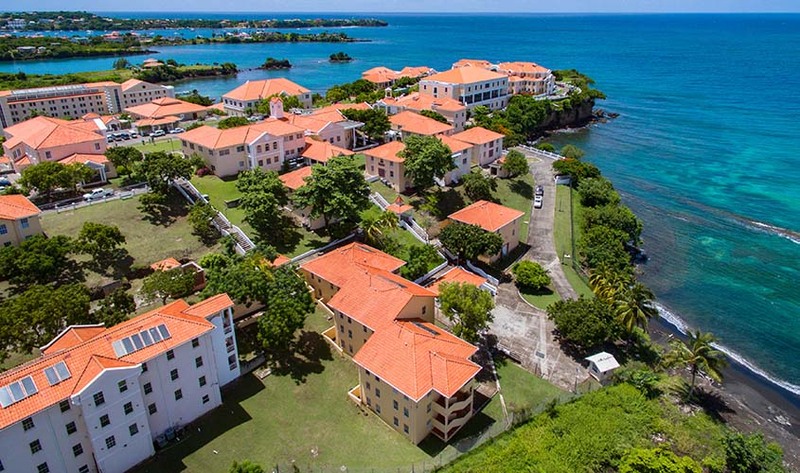 St. George’s University’s School of Medicine draws students and faculty from 140 countries. Key to its success has been developing enthusiasm in students to practice medicine in their home countries, often in areas where physician numbers are low. 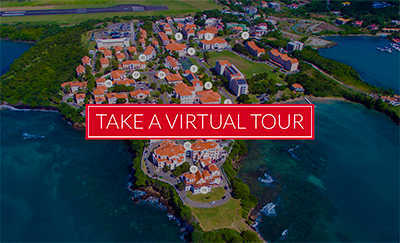 Approximately 1 percent of all practicing doctors in the United States are graduates of St. George’s University, with that figure rising to around 15 percent of the physician population in Trinidad and Tobago, and 20 percent in Botswana.